There’s nothing like the fresh tang of a Thai salad on a summer’s day, or the warm sweetness of a coconut-infused rice dish to round out your dinner menu. Transport your guests to the streets and shores of the home of Pad Thai this summer with a range of authentic home-cooked Thai recipes – fit for any foodie’s adventurous tastebuds and easy to whip up with the help of some NEFF appliances. This lemongrass and garlic-infused dish is perfect for all occasions – from a family gathering to a sophisticated dinner party centrepiece. 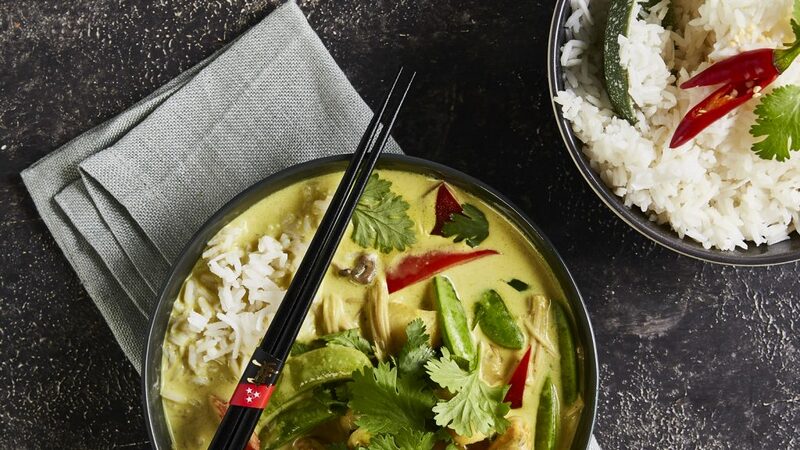 The mild coconut milk curry sauce is sure to please all levels of taste, and the coconut-infused jasmine rice is delicious enough as a dish its own. Plus, your NEFF FullSteam Oven will help make the cooking process quick and easy. 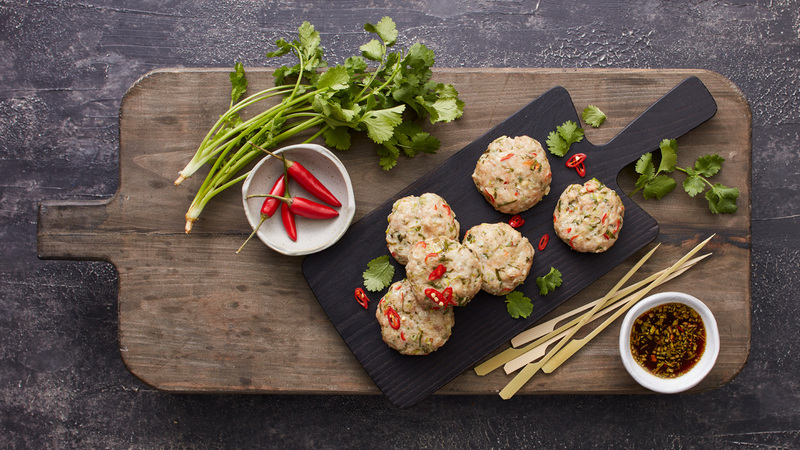 Perfect as a starter at your next dinner party – and even better as a leftover in your lunch box – these bite-sized chicken cakes are packed with fresh flavour and spice. Best served with a sweet lime dipping sauce that will leave your guests begging for the recipe. Who doesn’t love a creamy peanut sauce? This spicy coconut-infused recipe harks back to the authentic flavours of Thai street food, and is the perfect appetiser for your next feast. Even the kids are sure to tuck in, with tender chicken and mild spices that will keep guests of all ages happy. Your CircoRoast NEFF function is sure to lend a helping hand in this recipe.